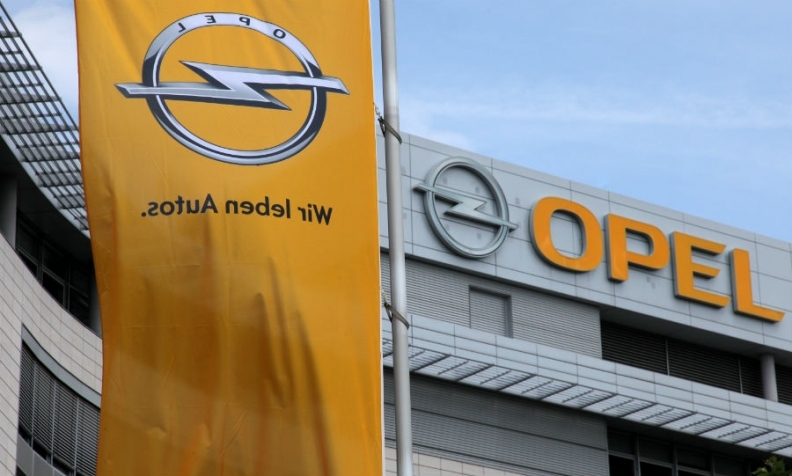 Opel's unions condemned the possible partial sell-off of the automaker's Ruesselsheim-based r&d arm, demanding management explain itself at a town hall meeting this week. "Our position is clear: selling off Opel's development would put Opel's future at risk,” the works council said in a statement on Wednesday. "The technological heart of the Opel brand beats in engineering. Production, service and administrative functions can give the Opel brand no identity without the engineering center." On Tuesday, French newspaper Le Monde cited an internal document from mid-May that Opel and parent PSA Group had approached engineering contractors about a sale that would include four separate parts valued at 500 million euros in total and employing 3,980 people, or roughly half of its development staff. A sale could happen by the end of the year, the newspaper reported, adding four firms were interested: France's Altran, Akka and Segula as well as Bertrandt of Germany. Labor leaders added that they had repeatedly fought off attempts by management to enter into "strategic partnerships" with third parties in this area and only agreed to 3,700 job cuts in May on the basis that no sale of either parts or the whole of Opel's International Technical Development Center, known by its German acronym ITEZ. The works council called on Opel CEO Michael Lohscheller and the company's chief engineer, Christian Mueller, to address the work force at a special meeting on Thursday. As part of Opel's restructuring plan announced last November, Lohscheller said Opel engineering would be “an integral part" of PSA Group's global r&d network. All new Opel vehicles would be engineered in Ruesselsheim to ensure the quality of key competitive differentiators such as vehicle handling and chassis tuning. The ITEZ would also be responsible for homologating PSA Group vehicles and powertrains for the U.S. as well as lead development of fuel cells and certain autonomous driving and driver assistance systems. In a statement Lohscheller said: "Our engineering is and will stay at the core of Opel. ... However, we know that the workload from [former owner] GM will decrease drastically over the coming years. Therefore, we are looking into different options on how we can achieve a sustainable and successful setup in the engineering center." On Wednesday, the German government said its aim is to ensure that Opel retains r&d activities in Germany after the brand's sale to PSA. "What is clear is that we have a position on Opel and the minister has always said that the aim must be to keep jobs, sites and also research and development in Germany," an economy ministry spokesman said.